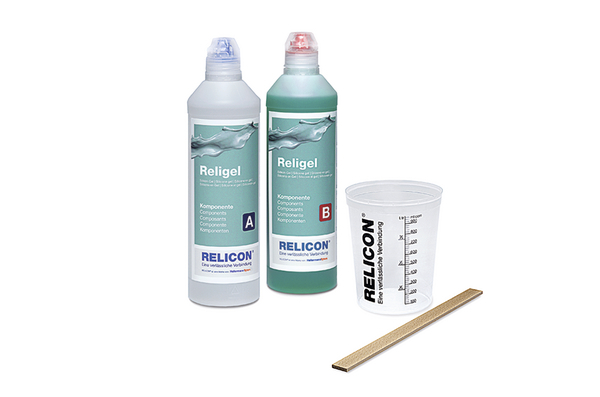 RELICON Religel is a transparent, elastic two-component silicone gel. It is delivered in practical transparent bottles or canisters. It is particularly suited to fill junction boxes in low-voltage applications. 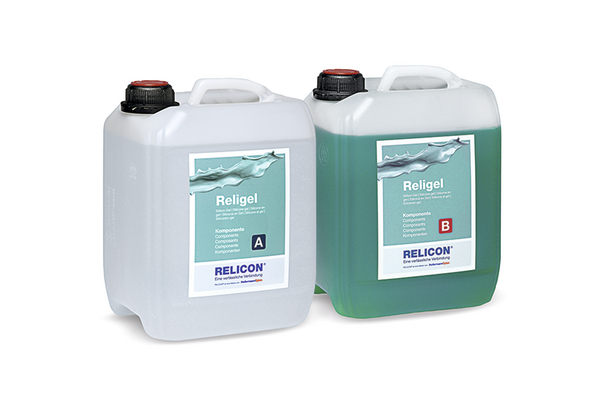 After curing, RELICON Religel gives excellent resistance to moisture, has high insulating properties and very good chemical resistance. 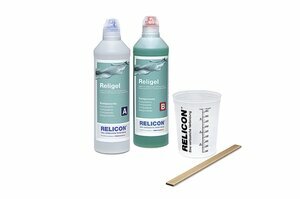 Application: Electrical insulation and moisture protection for low-voltage applications, particularly suitable for insulating cables and wires in junction boxes.